Careprost (With Brush) (Bimatoprost Opthalmic Solution) is an ophthalmic solution used in treating eyelash hypotrichosis. It’s a prostaglandin analog that can make the eyelash thicker and stronger by increasing its growth. 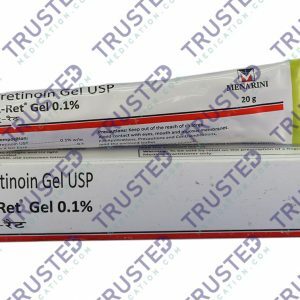 This medication is also prescribed for treating glaucoma and ocular hypertension. 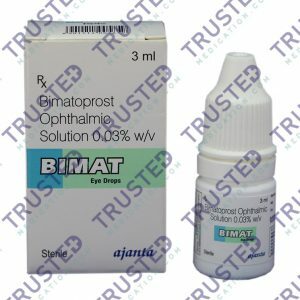 You can buy Bimatoprost Opthalmic Solution here. Lotus rejuvenating pack is a skin and beauty product. It’s made from blends of nutritious fruits like carrot, grapes and apple extract that give skin a fruity and glowing skin. 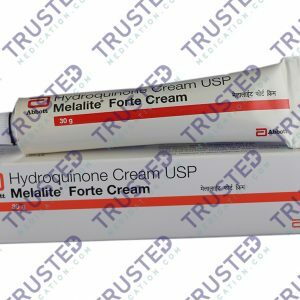 It is suitable for dry and normal skin. The grapes extract enhances the cellular growth and repairs damaged tissues making your skin radiates from within. Lotus rejuvenating pack helps reduces sagging and wrinkles. It can make your skin soft and supple. It helps restores the pH balance by providing hydration to the skin. 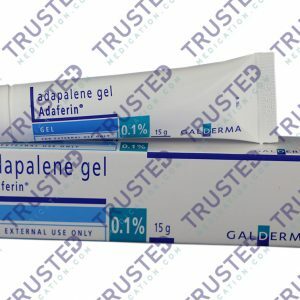 It also comes with antiseptic properties that cure minor burns, cuts and scars. Lotus rejuvenating pack comes packed in a nice tube packaging with a flip top cap. It‘s a light muddy peachy colored-pack. The packaging is super easy to carry and hygienic. The whole product doesn’t get exposed to air so the pack stays fresh for a longer period of time. The pack has a fruity clay smell that is quite refreshing.